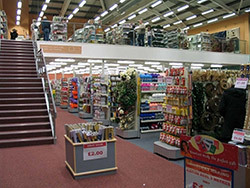 If you’re looking for mezzanine flooring in Ringwood, then Hampshire Mezzanine Floors can help. 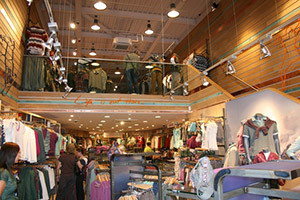 We have been assisting businesses in Ringwood and the surrounding areas with mezzanines for over 25 years. 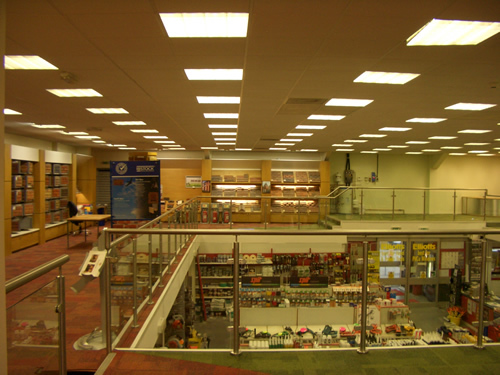 Whether you’re looking for a new mezzanine for a retail store, some temporary, flexible office space or simply some partitioning to break up your business premises, you can be sure of being in safe hands with HMF. 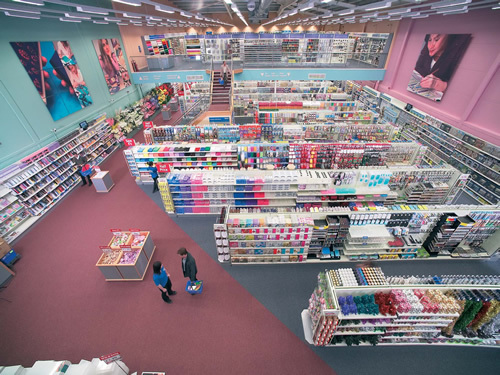 Our experienced team has worked on a huge range of different businesses that all had a unique set of needs. 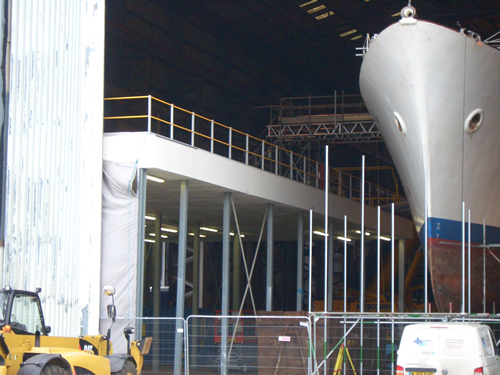 We can undertake every stage of the work, from the initial planning, to ensuring everything has been signed off and meets building regulations. 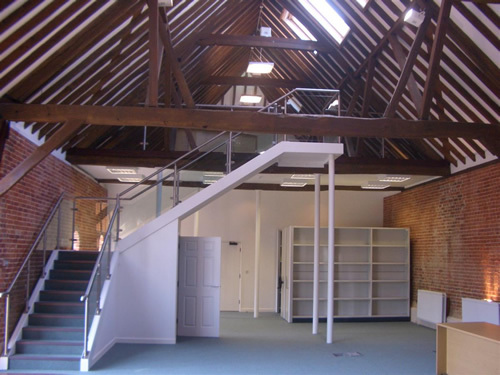 Our team will work around the planning permissions and building regulations, ensuring you end up with the high quality result all of our clients have come to expect from HMF. 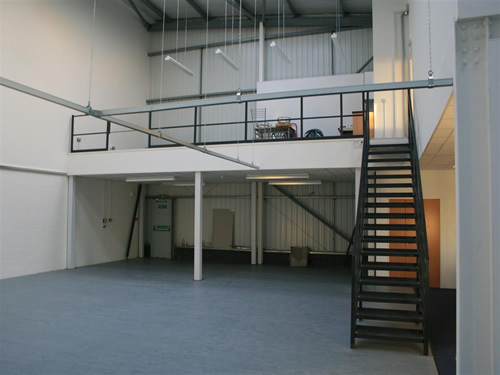 When you choose HMF for your mezzanine floors, you will be receiving a completely managed service, whereby our team will carry out all of the work required – saving you the hassle of having to bring in several different companies to deal with it. 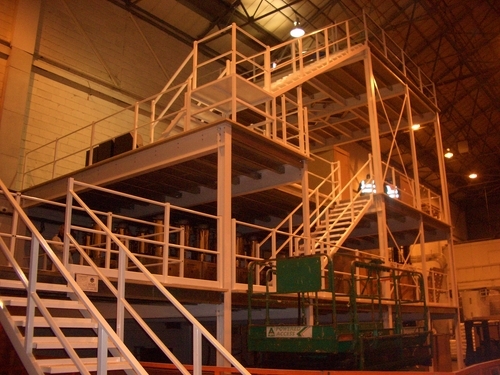 As well as managing the standard mezzanine flooring projects, HMF also helps out with a range of additional services. 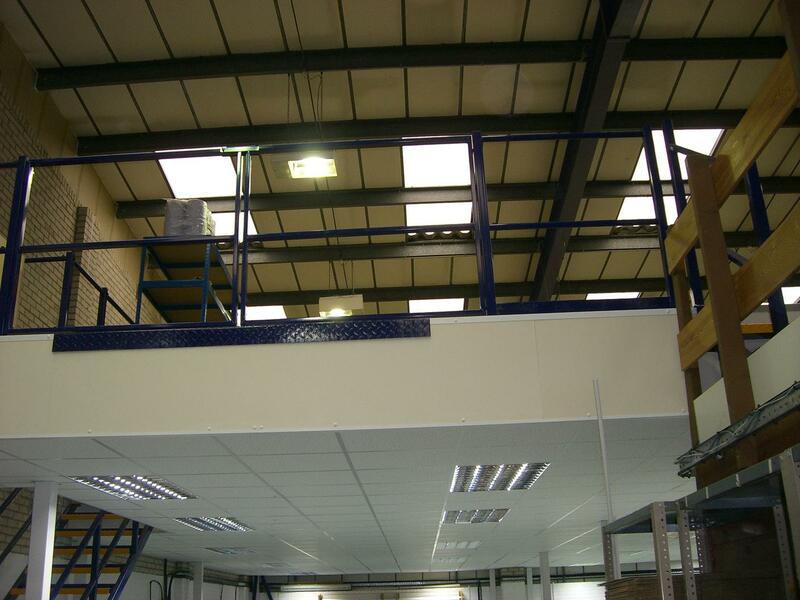 We can supply and fit Dexion industrial shelving and pallet racking if this is required, as well as carry out racking safety inspections, so you can be sure that the finished job is of high quality and can be relied upon. 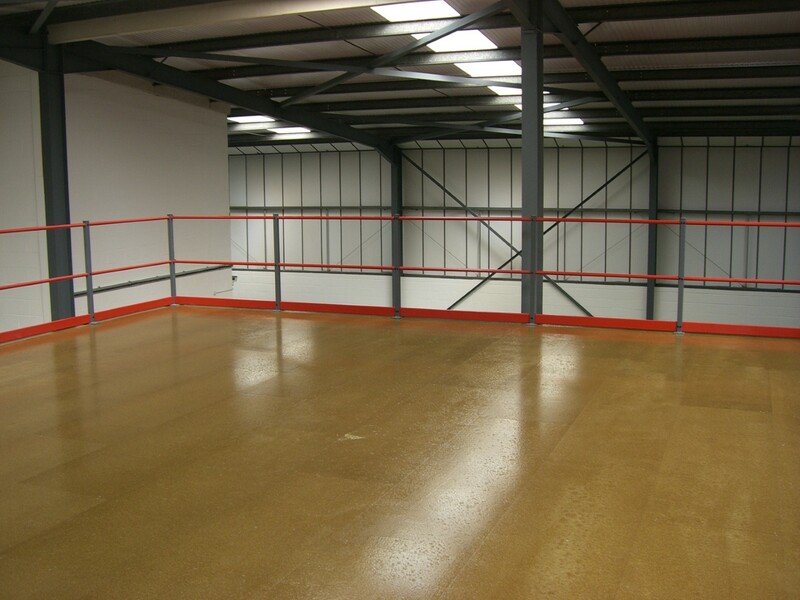 For more information on how HMF can help you with your mezzanine flooring in Ringwood, please don’t hesitate to get in touch with us. 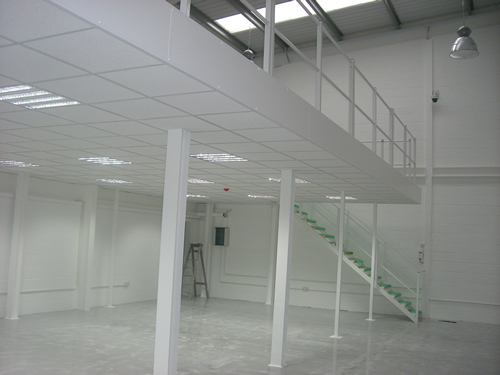 You can view our previous projects in our gallery or get a quote to find out how much it’ll cost to achieve your mezzanine floor requirements. Please contact us to find out more.